Platinum Boy Music is not only comprised of a team that works towards making great music, but we also like to give back to our communities as best we can. The Intrepid Museum has a program called Power Of One, where they bring in students to meet and hear from those who can share their experiences on overcoming trials and tribulations on the path to being successful. 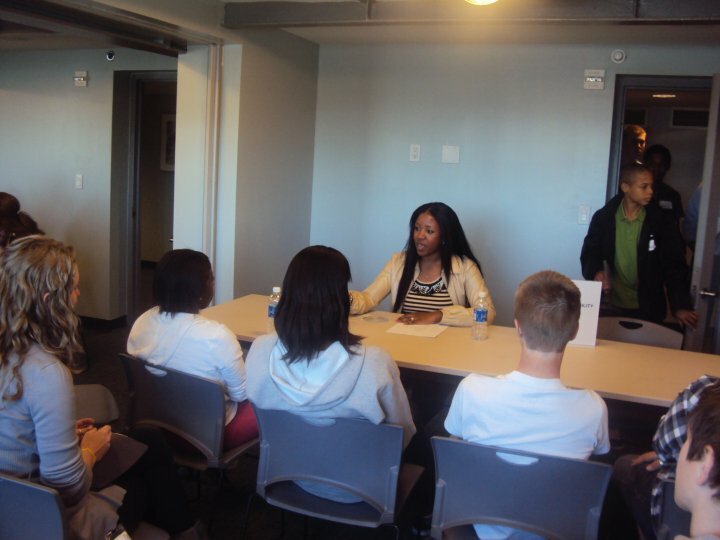 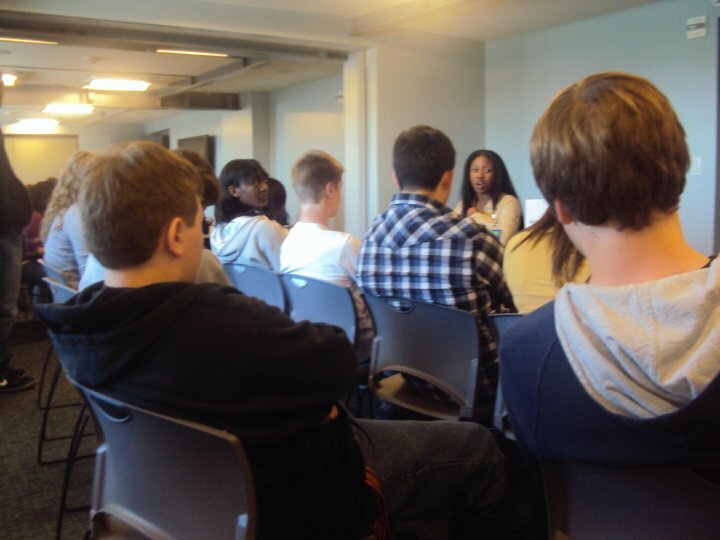 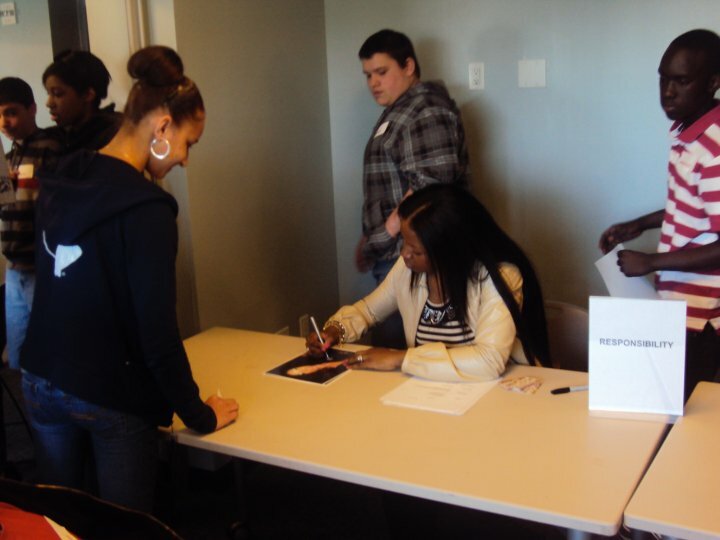 Tiffany Mynon was tapped to be a mentor at this event and mentor the youth on Responsibility.